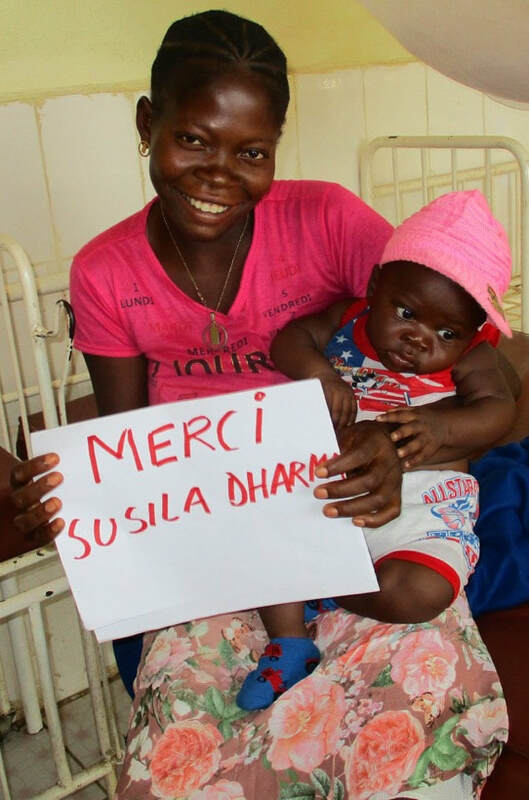 For the past five years, SD Canada has supported the work of SDIA and SD Congo in building community health centers in the Democratic Republic of Congo. In addition to providing infrastructure and supporting community and government involvement in the delivery of health services, it is important to address the ongoing need for ongoing (on-the-job) training and oversight of administrative and medical teams. SD Canada is proud to support this important work, so necessary to improve maternal and child health. In 2019, SD Canada committed $8000 mainly to support the nutrition project in DR Congo.